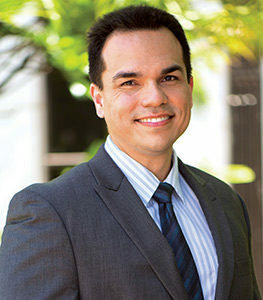 Michael Kirgan is a member of the firm’s transactional department. Mr. Kirgan concentrates his practice in the areas of business, corporate, and real estate transactional law. Prior to joining the firm, Mr. Kirgan worked as an analyst at a business services firm. Preparation and review of consulting agreements, construction contracts, advertising and marketing agreements, independent contractor agreements, financing agreements, and other commercial contracts. Formation and operation of corporations, limited liability companies, partnerships, mergers, acquisitions, and dissolutions, transfer of ownership interests, conversion of entity type, and general advice regarding corporate compliance, restructuring, and planning. Representation of buyers and sellers of residential and commercial properties, negotiation and documentation of lease and sublease agreements, and conducting all aspects of due diligence.